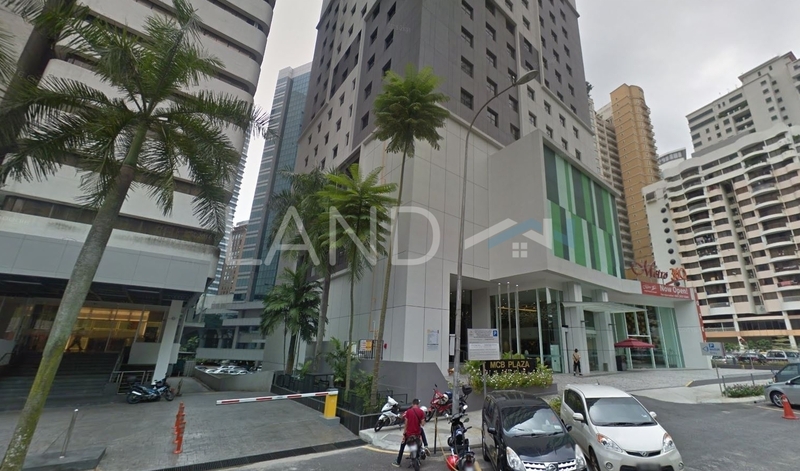 MCB Plaza is a freehold office building located in Bukit Ceylon, KL City Centre. Other neighbouring projects around here are Bangunan KWSP, Menara AIMS, Menara Affin, Menara Boustead, Menara PMI, Menara Weld, Plaza See Hoy Chan, Public Mutual Tower, Wisma Goldhill and Wisma MPL. As for metro transport stations, there are LRT Dang Wangi, LRT Plaza Rakyat, MRT Merdeka, Monorail Bukit Nanas, Monorail Imbi and Monorail Raja Chulan. There are also some universities here, i.e. Berjaya University College, Elite International College, IHM College, Inti International College KL, Segi College KL and YTL International College Of Hotel Management.